According to a new report from The Globe and Mail, new discount wireless service provider Sugar Mobile is already facing opposition from Rogers. 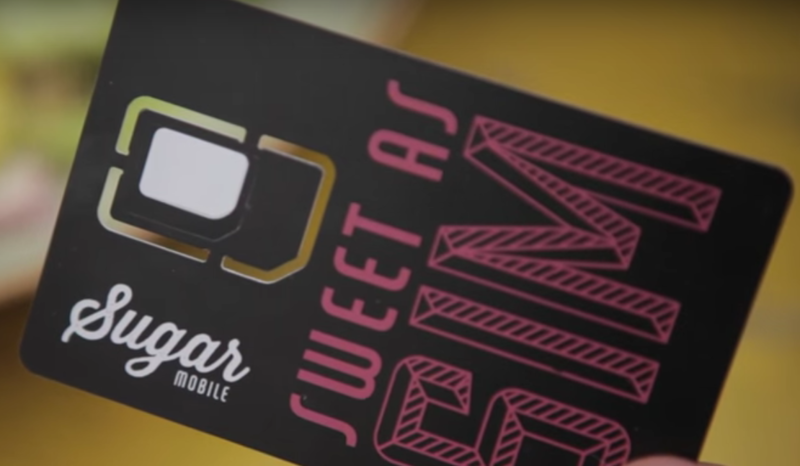 Sugar Mobile is a new provider that is offering cheap wireless service using a combination of Wi-Fi access and cellular roaming. The provider is affiliated with Ice Wireless, a company that operates a wireless network in Canada’s northern territories. 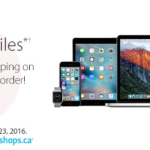 The carrier is attempting to leverage that relationship in order to offer cheaper mobile services across Canada. Sugar Mobile said that it can also take advantage of those roaming agreements to offer service to its customers anywhere in Canada, thanks to a policy released by the CRTC last May. Even if Rogers cuts off roaming services, Sugar Mobile could still operate because it has roaming agreements with other unnamed carriers. Rogers also has plans to make sure its own customers traveling to northern Canada do not lose access to wireless coverage. Later this week, the CRTC is expected to rule against a separate challenge to its May decision. The Canadian Network Operators Consortium (CNOC) asked the commission to “review and vary” its decision not to make it mandatory for the large carriers to offer network access to MVNO players.